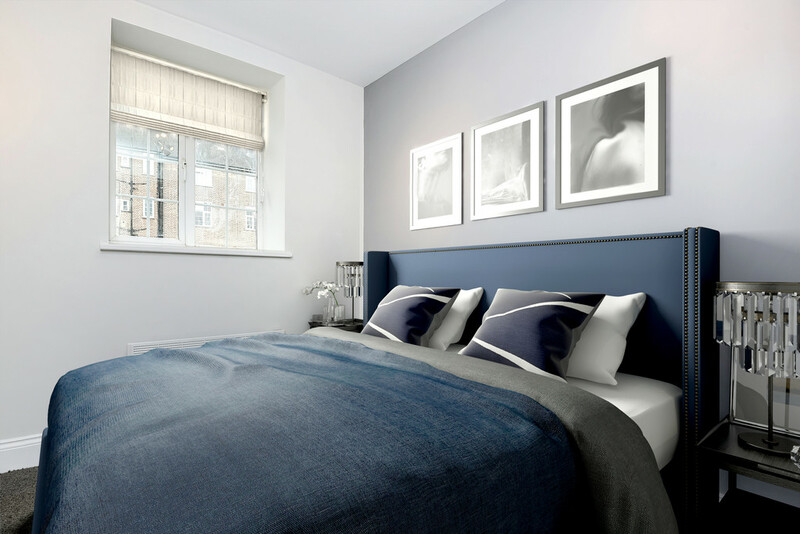 We have a selection of 2 bedroom apartments available to rent in Norbiton Hall, Kingston- Upon- Thames. 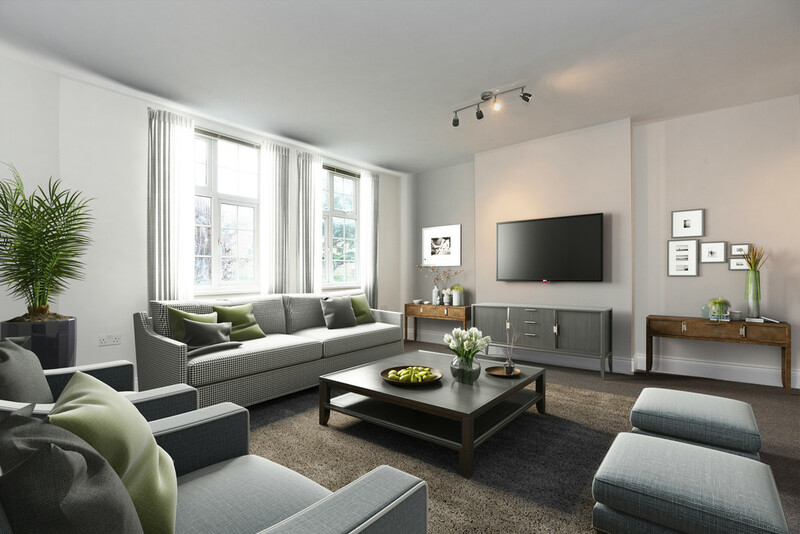 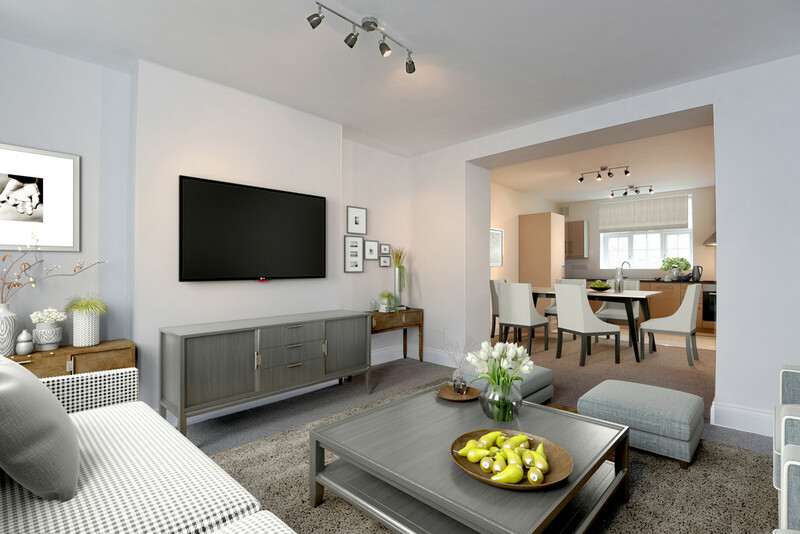 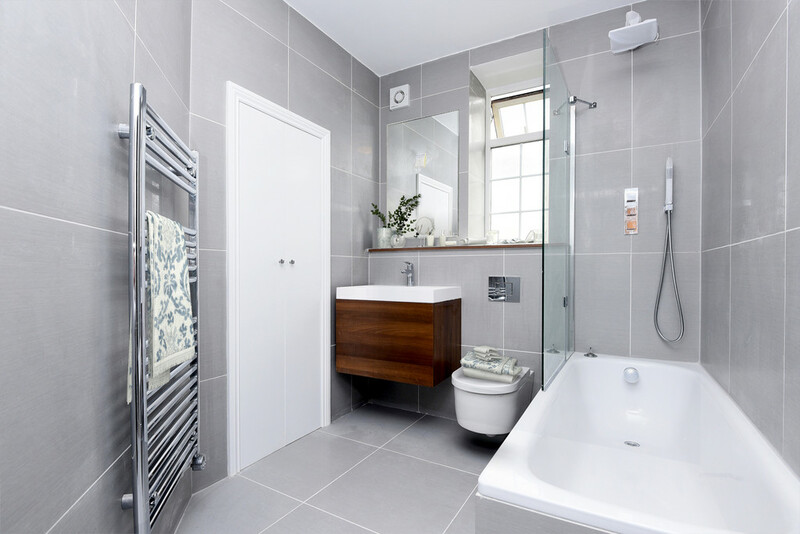 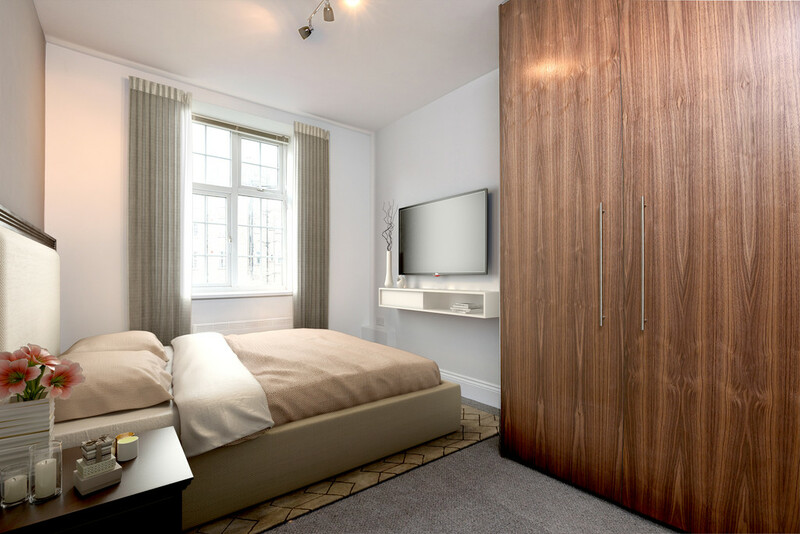 All apartments are have been recently refurbished throughout and and Norbiton hall further benefits from a concierge on site and a few parking spaces. 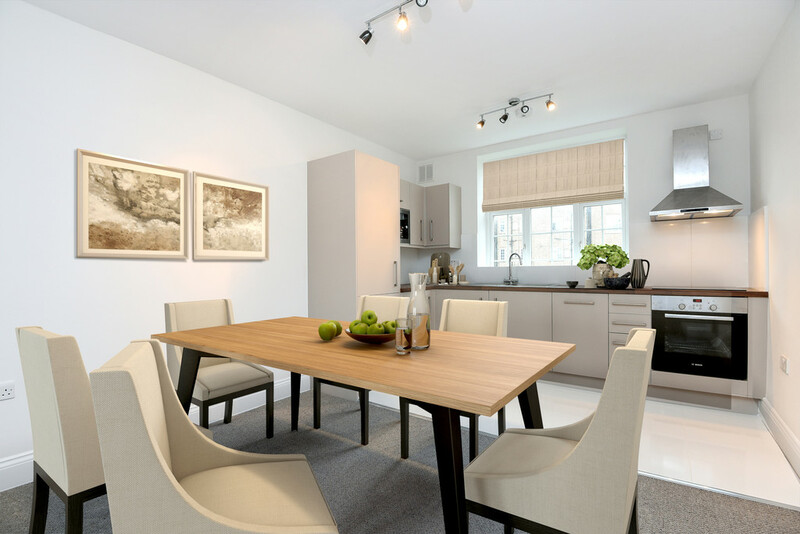 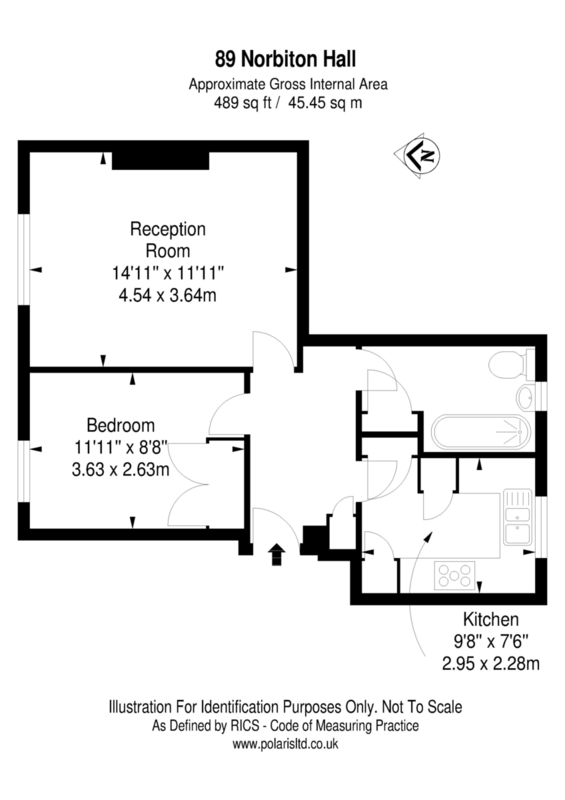 Norbiton Hall is located within walking distance to local shopping amenities, Kingston Station and the River Thames.